Mid-September, and the evenings are beginning to cool down. When I open my window at night I hear that old familiar sound that means Autumn is in the air. Speaking of... Have you ever studied crickets with your students? Crickets make a great Nature Study for September and/or October. The first book I think of when I think of a Cricket Nature Study is Comstock's Book of Nature Study. It has a great section on crickets. Did you know that some cultures keep crickets for pets? If you want a fun way to interest your child in crickets, consider making a unit study out of it. This can be short and sweet, so that you can keep cranking with your previously scheduled plans, or it can be expanded to include everything you want to do for the week. The first thing to do is to get some picture books to read. I recommend at least one fiction and one non-fiction. You could do your Cricket Unit Study work all in one day, or spread it out over the full week. I recommend you begin by reading the section in Handbook of Nature Study about Crickets. It is very informative. Pay special attention to information about different types of crickets. You will want to figure out, later, what type(s) of crickets your child finds on his cricket hunt. We also had fun making a cricket house. Instructions are in the book. 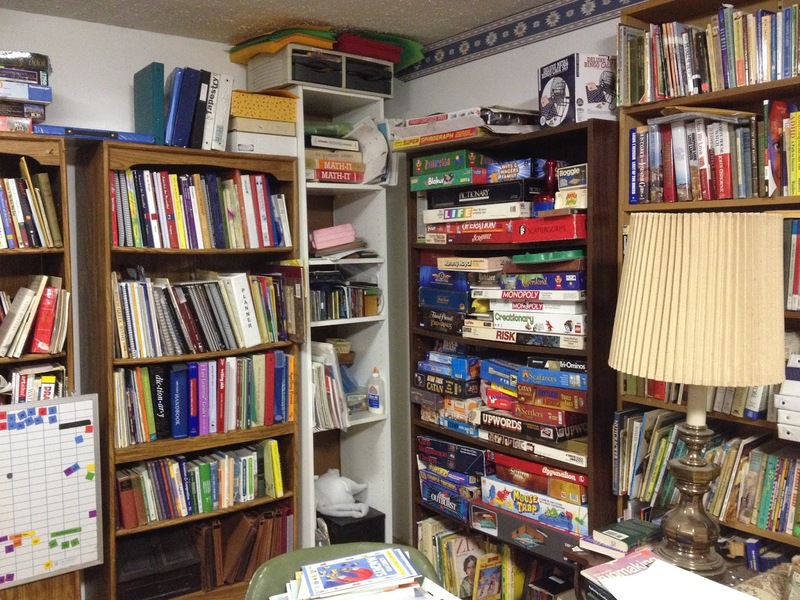 It was doable, in my house, because we have way too much clutter. We were able to come up with a flower pot, soil, sand, moss, and a globe to an oil lamp. Initially, though, we just used a shoe box. This type of hands-on activity is fun for a little guy. He was having fun learning, and I was still able to write "school" activities down in my school planner (for accountability - I get reviewed every year because of state law). Math: Send your students on a cricket hunt. Give each one a mason jar with a lid. Send them off to the edge of the house foundation. They can look under leaves behind the shed, or under random tarps under the deck or around the yard. Check the wood pile. (They might want to wear gloves.) Have them round up as many crickets as they can find. Have them count them. Who found more? How many did they each find? Science: Look at the various crickets. Do they all look like the same species? Within the ones that seem to be the same species, are they all the same? When we did the study, we found we have black crickets in our area. We were actually able to learn that you can tell the difference between the male and female crickets. Who knew? Art or Science: find a diagram of a cricket online so you know the names of the cricket parts. Print out a blank diagram and have students fill it in. Have student draw their own drawing of a cricket. Literature: Read picture book/have student read picture book, or begin reading The Cricket in Time Square (a classic!). See how this works? You could practice handwriting by having them write out one sentence from the book you read. You could work on spelling by creating a list with words you introduced in this study, like "thorax", "cercus", "palps", "spiracles" and "ovipositor". You could work on vocabulary by having them look each word up and write out a definition. You could include physical education by actually going on a nature walk to try to find crickets, but I guess even hunting for them in the back yard would be fine to count for physical education. You can include "health" by having them wash their hands at the end of the activity and talking about the importance of washing hands when dirty or before eating. The only subject I didn't include was Social Studies, but you could include that by researching the cultures that keep crickets as pets (I think it is Japan, but I might be wrong). I hope you have enjoyed by recounting of our cricket study and my brainstorming on how to make a complete unit study of it. Unit studies can be a great way to cover school for grades K-3 in particular. I hope you enjoy! A post to update folks is long overdue. We got a family photo taken (above) the day my youngest celebrated high school graduation. I'm on the far left, then Dad, then my youngest, then my oldest, then my son-in-law, then my middle "child". (I don't use names -- want to protect some privacy." Then there are the dogs -- Cody on the left, and the yellow blur on the right is my oldest's dog named Coda. He also finished his requirements to be promoted to Cadet Senior Master Sgt. August arrived. The college freshman packed his bags, and we flew to Arizona. We landed in Phoenix to a temperature of 108, then we drove to Flagstaff. There were days of orientation. The lad plans to participate in CAP in AZ, working to achieve rank of 1st Lt. He also plans to participate in AF ROTC, but that has been postponed til the Spring semester. And there is plenty of decluttering and cleaning to catch up on now that I am done home schooling. I will try to give a new update in mid-October. So what is new in your world? Saturday: Date night bumped from Friday this week. Well, that was the plan. We followed it Saturday, Sunday and Monday, but then the Civil Air Patrol was activated to go to the Carolinas to shoot photographs of the hurricane damage from Florence. So my hubby, who is trained to do those missions, went to South Carolina and will be there all week. I have too much food in my fridge to make more meals, so I am eating leftovers all week: lentil soup, lasagne, some things my neighbor (who is going out of town) gave me... So, the plan became Caesar Salad, Lasagne, then leftovers, leftovers, leftovers. 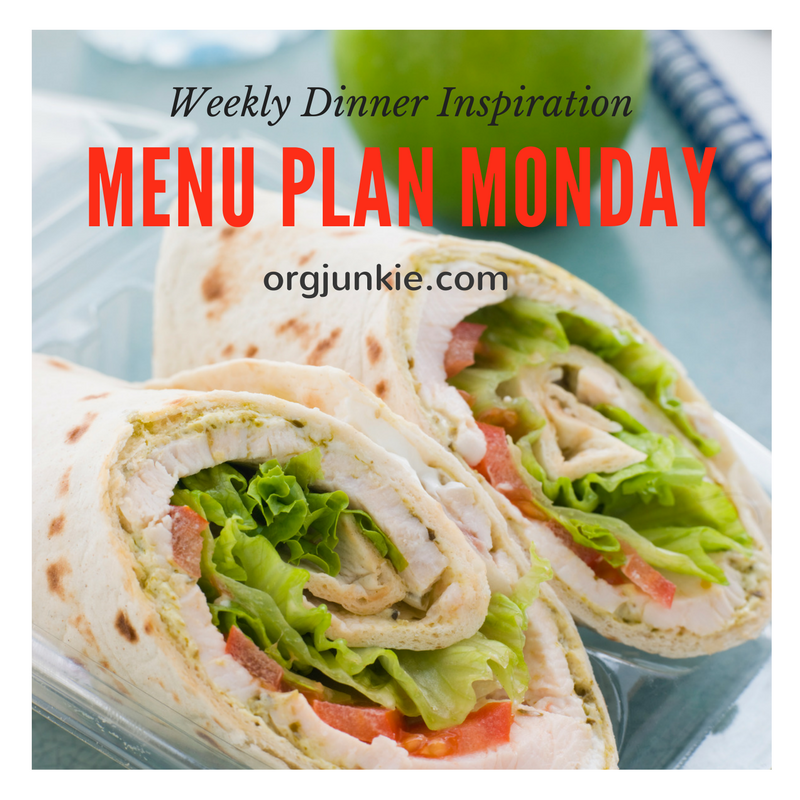 In early August I learned I would get to review a product by Roman Roads Media. 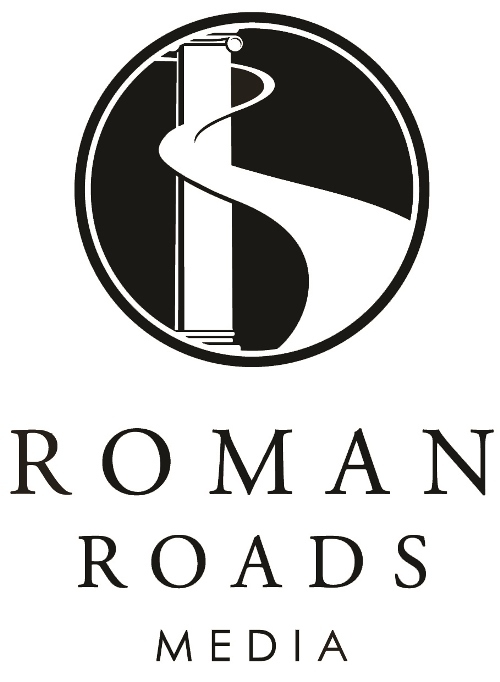 I've loved every Roman Roads Media product I've ever tried, so I was delighted! 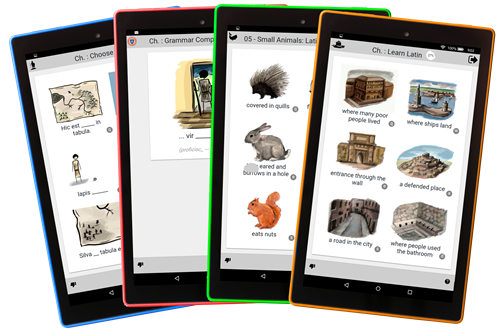 I received, by email, digital access to Picta Dicta Vocabulary Builder. I received two emails. One instructed me step-by-step on what I needed to do to get going with Picta Dicta. The second email gave me a link to set up my account as well as an Order ID and a Base License Code. As soon as I received these emails I went to the site and set up my account, with two student seats. Once I had done that I started poking around, learning how to use the program. 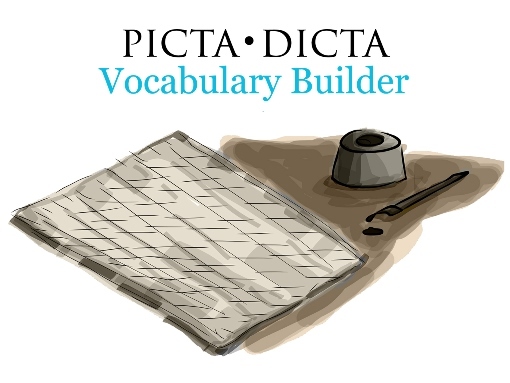 Picta Dicta Vocabulary Builder is a program to build Latin vocabulary. For a high school student it would probably be best as a supplement to a primary Latin curriculum. Without a primary Latin spine, it is still a great educational tool. 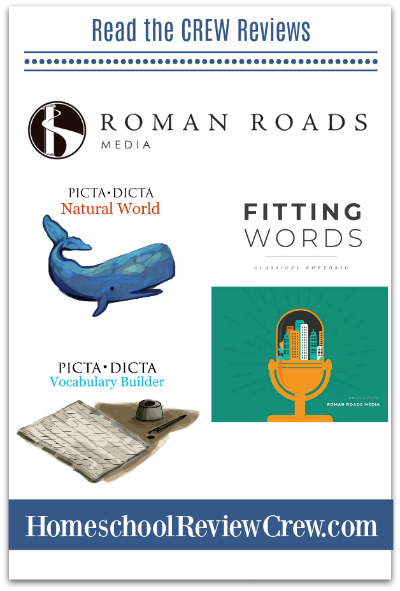 Picta Dicta can actually be used over a broad spectrum of student ages, from beginning reader to retiree. I was so happy to have this opportunity to review Picta Dicta because I have been working on my Latin on and off for about six years, and I welcomed this opportunity for a new way to increase my vocabulary. The green stars you see show the student's progress and how well she did. As you can see, I did not do well on Test Forms. I decided to go back into "Test Forms" to see if I could improve my score. Once you have clicked on a lesson you get an introductory page. To continue you click on the pointing finger-hand in the bottom right corner of the page. When you click there on the Test Forms lesson, you are taken into the test questions. Revisiting this page reminded me why I got only one star. I'm not good at this particular section of the program. I haven't been focusing in the genitive case, the dative case, etc. I would need to back up and redo a previous section focusing on these cases to improve my score. So if you change your mind and want to go to a different lesson, you click the arrow in the bottom left corner of the page. (It is on the "quid" page; I just cut it off of my snap shot above.) When I did this, I had to log in again. This isn't too difficult if you let your computer save your log in ID and your password, but it is still a very good idea to write these down somewhere when you first set up the program. My progress on this program has been slow. I really want to learn this material well, so when I don't do well on a chapter I go back and do it again. And again if necessary. I find I am really motivated by the stars. I really want four or five stars when I can get it. Clicking on the hand again, the student receives a word and hears the pronunciation. Click the hand and on the next page the student picks which picture/word grouping the vocabulary goes with. Sometimes this is trial and error, but it is a very effective way to help the student learn the vocabulary (when the student repeats chapters with poor scores). Then when the student gets the answer correct, there is a green check, and the full sentence is heard. If the student gets the answer wrong, there is a red "X" and the full sentence is still heard. The student gets another chance later in the lesson to try again. I improved my score to four stars! I opened the next chapter, "Spell". I liked the advice given in the bottom of the Spell intro page. It reminded me to mention that you can review a word by pressing the info icon on the lower lefthand corner. What I didn't like is that this is a "thumbs down" icon, like "I give up!" And when you press on it, you have gotten the answer wrong and get a red "X". On the other hand, if the student just plans to go through twice, this is no big deal. The first time can be for learning. The student can press the lower lefthand icon on each word, take lots of notes, and when done with all the vocabulary for the chapter the student can go through again and answer the questions accurately. This writing of the vocabulary helps to cement the information into the brain with many learning styles. I have really enjoyed working with Picta Dicta and plan to continue working on my Latin vocabulary. I strongly encourage you to consider adding this program to your arsenal of curriculum products this year if you are studying Latin. Other members of the Old Schoolhouse Homeschool Review Crew also reviewed this and/or other products by Roman Roads. To read more reviews, please click the button below. 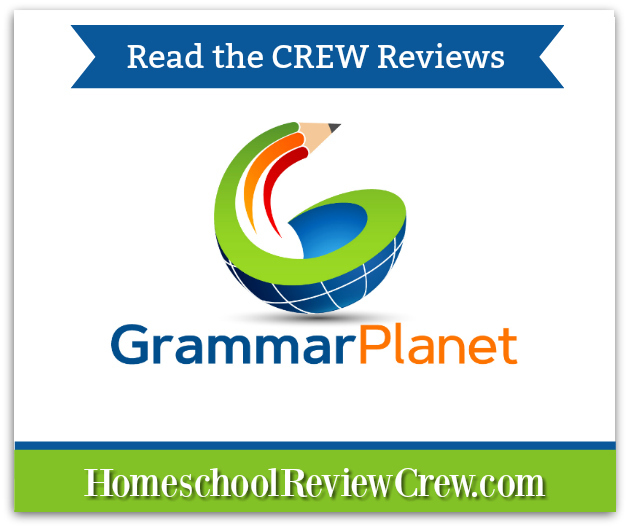 Over the past many weeks I have had the opportunity to work with a new on-line grammar program called GrammarPlanet. 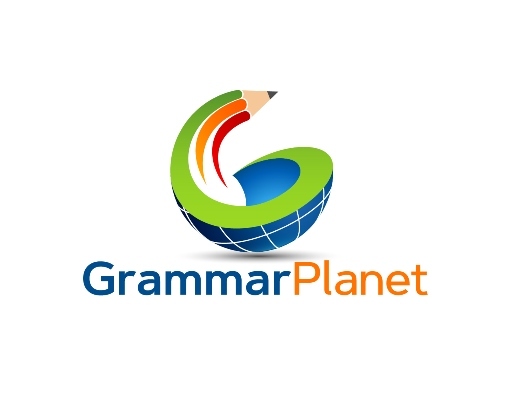 GrammarPlanet goes through the concepts of grammar in a very systematic way. When I was teaching my oldest grammar for the first time, I remember teaching that there are eight basic parts of speech: nouns, verbs, adjectives, adverbs, pronouns, articles prepositions. However the method of teaching these parts of speech was no where near as clear and easy as the way they are taught in GrammarPlanet. 4) Take test for lesson. If the student misses too many items, the parent needs to reset the lesson for the student using the teacher account so that the student can repeat the material. This method keeps the parent/teacher in the loop so there is no question as to how well the student is doing, and no ability for the student to ignore a lack of understanding and just keep trying to move forward in the lessons. The grammar material is introduced in a specific, carefully thought out order. It begins with nouns, and explains very well that "Noun" does not only refer to things (the old "person, place or thing"), but also includes concepts. The lessons work through adjectives, articles, etc. Each lesson carefully introduces and covers the concept of the lesson and reinforces the lesson in the video and the practice. When the student first logs in, they see the profile page. I am displaying Lesson 9 above out of 13 units. The first thing the student is to do is to open the document for the lesson and print it out, and then read it. and last the student works on the practice. Sorry for all the blotches -- there is writing on the back of the page as well and the ink bled through. The diagrammed sentence says: "According to witnesses in another village, the sky split in two and fire appeared over the forest." I think it is amazing to know how to diagram that sentence! So, GrammarPlanet is just an amazing product that you can get even for free (with commercials) to help your students learn and understand our English language. I am really pleased with this program. I highly encourage you to give it a try for your students this year. 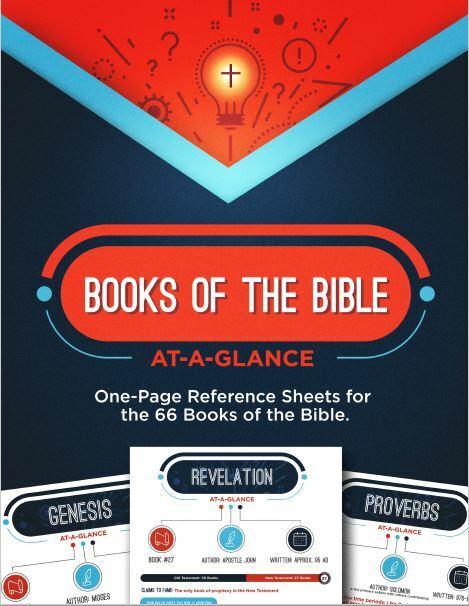 Other members of the Old Schoolhouse Homeschool Review Crew also reviewed this product. To read more reviews please click the button below.